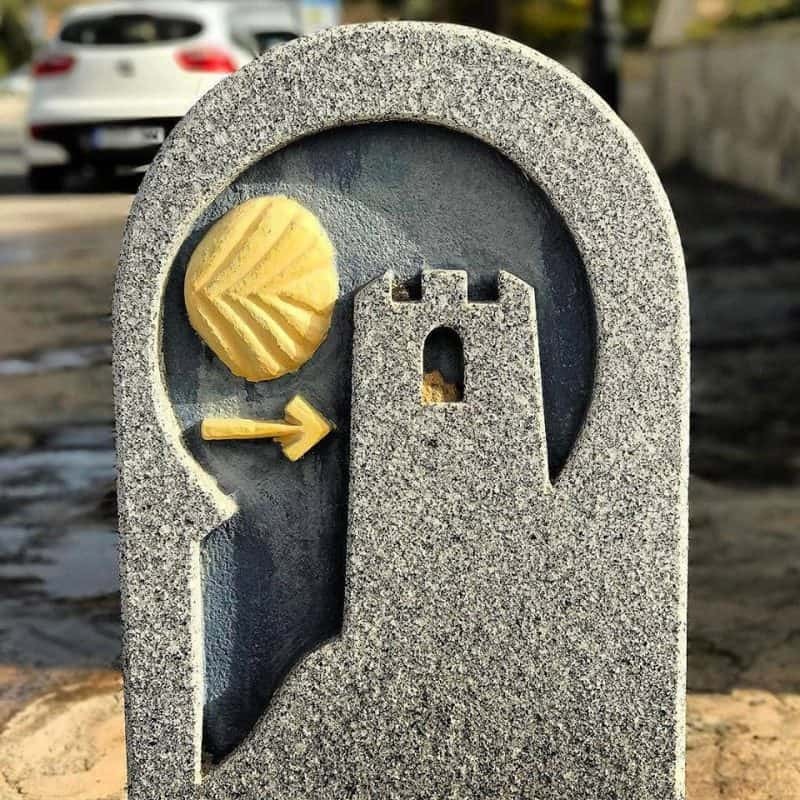 On this 9 night pilgrimage, departing from the city of Cordoba, we will venture into some of the most isolated regions of Spain, through wild Dehesa landscape. 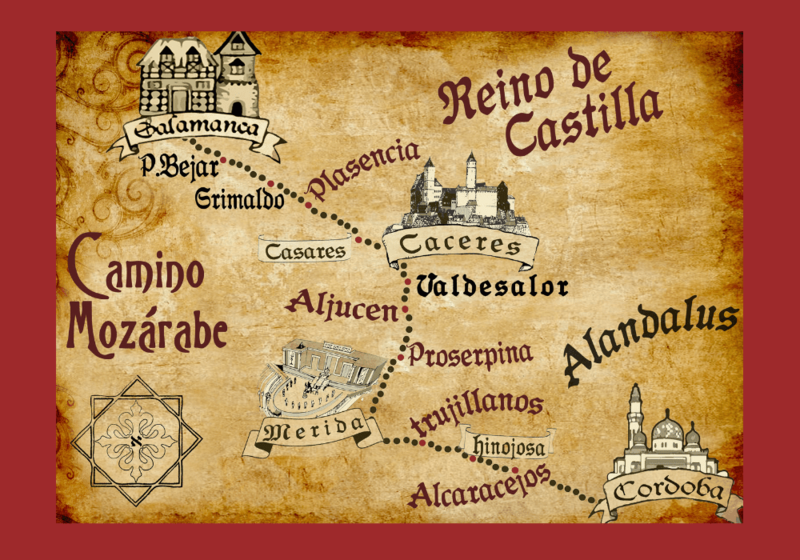 The pilgrimage route passes through the ancient towns of Mérida and Cáceres, and eventually merges with La Ruta de la Plata outside Seville. These intertwining paths will lead us to Salamanca, home to the oldest university in the country and some of the most beautiful examples of architecture in Spain. 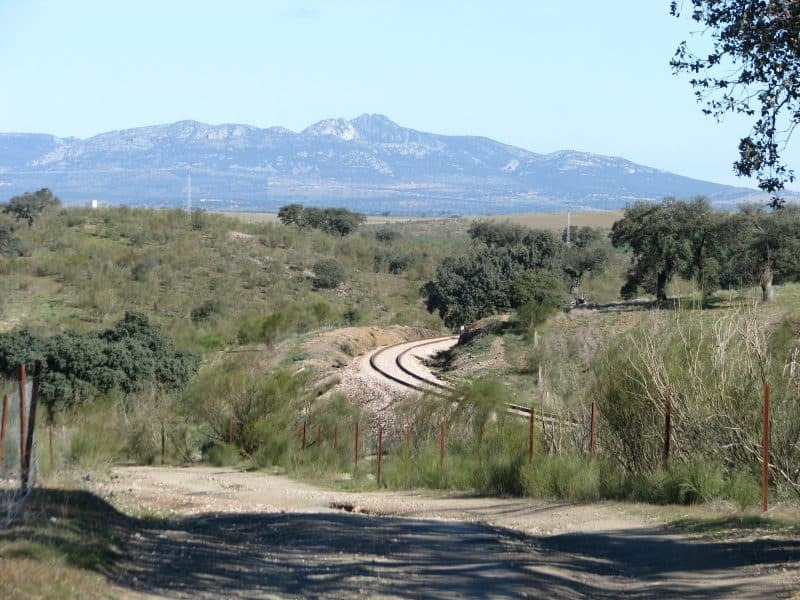 Follow a road less travelled, through the oak forests of Extremadura against a backdrop of wild, uninhabited countryside on a network of trails dating back to Roman times. Refocus mind and body with daily guided meditation and yoga sessions. Visit some of Spain´s most beautiful cities, from the UNESCO World Heritage town of Cáseres to Extremadura´s capital, Merida. Allow our knowledgeable local guides to show you Salamanca while you marvel at the ornate architecture scattered throughout it´s streets. Enjoy the surroundings of a variety of handpicked accommodations: from rural retreats to stunning urban hotels.